Great, my house is filled with ghost hamsters. Lol. No one will ever convince me that dogs don't have souls. I also know that dogs can see ghosts. I had a German Shepherd lunge at a wall once, jumping over a couch to do so. This dog didn't do that for no reason, he saw something. I have had several dogs that could see the ghost that used to live here, and others that didn't pay it any attention. 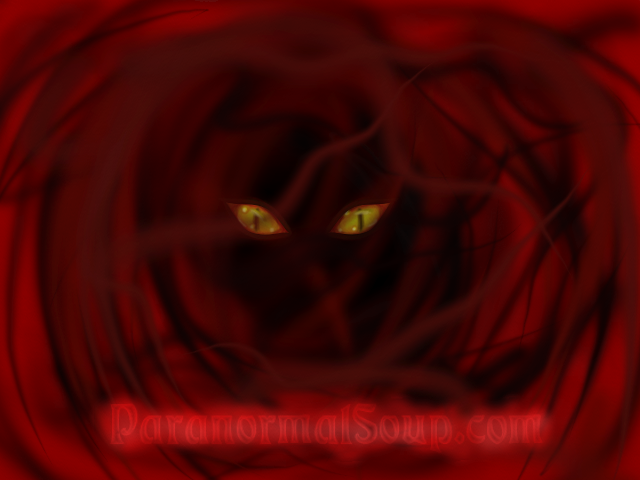 Interests:Oh, about anything related to the "paranormal" since having retired from doing psychotherapy. First, animals can "sense" , I hate to say "ghosts" but can/do sense something we can't. Say that of having dogs, in various homes that were "haunted". Second, as for animal "ghosts", why not? Think it's kinda an "ego thing" to think that humans can have "ghosts" and other creatures can't. Hate to tell ya but that notion is simply not nearly close to fact. 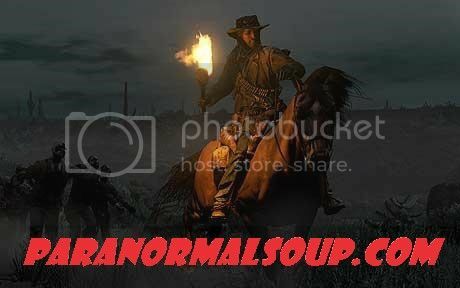 History is full of comments related to the "ghost"/spirit/ whatever", making their presence known in various settings, situations, etc. Some animal spirits are like human ghosts are fixed to a particular spot or location. Others will follow their previous owners. I have seen my dogs "play" or exhibit "playful" behavior with nothing visible. Most dogs don't get playful when alone. They have no reason or stimulus to do so. So if your dog gets playful with something you can't be seen, just remember that when you let your visible pet in, they might not be alone when you open the door. "If you can tell me what is wrong with you then I can help you understand just how wrong you are." "No you're right. Let's do it the DUBEST WAY POSSIBLE because I I easier or you and everyone else to understand". "Don't bother trying to figure me out. Not even they little voice in m head understand me". "I'M RETRED. This is as dressed up as I'm going to get". "Sorry if I look interested....I'm not". "People who think they know it all have no clue as to how little they really know."